Cairngorm Mountain, which operates the funicular railway and visitor attractions at the venue, has fallen into administration after talks with a new owner collapsed. 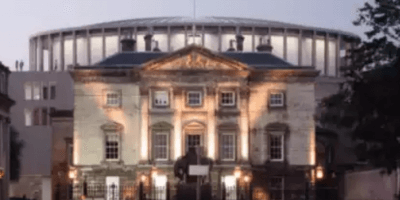 Joint administrators, Blair Milne and Derek Forsyth, partners with Campbell Dallas, will continue to trade the business while talks take place with a potential buyer of the business and assets as a going concern. There are no immediate plans to make any redundancies among the 70 employees. Opened on Christmas Eve in 2001 following an investment of around £20m, the Cairngorm Funicular Railway carries about 300,000 tourists and sports visitors every year. The two kilometre-long railway is the highest in the UK. The funicular has been closed since Monday 1 October to allow for a detailed assessment of the structure that supports the tracks. These investigative works remain on-going. The administration has been caused by unsustainable cash flow problems. Cairngorm Mountain reported a turnover of £3.5m to 31 December 2017. 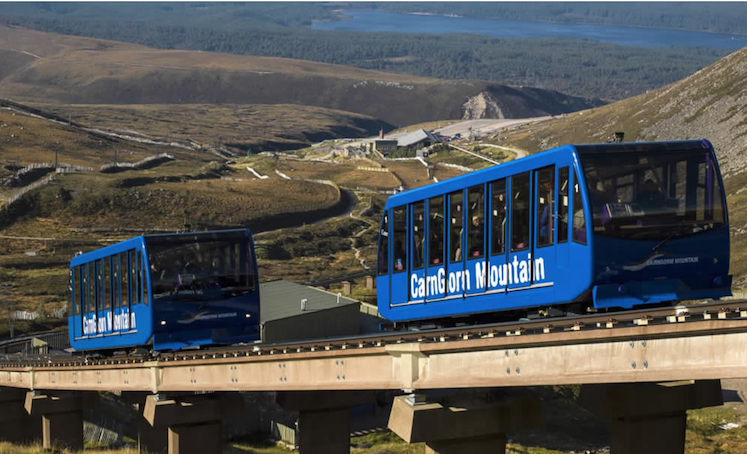 Mr Milne, business recovery partner, said: “Due to the extended closure of the Funicular Railway at Cairngorm Mountain, for safety reasons, the business has become unsustainably loss-making. “The directors of the business had been in discussions to try to find suitable solutions, including a managed transfer of the business to another party, however those negotiations did not progress. 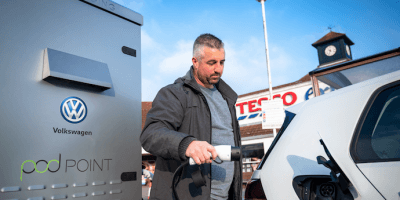 “Under mounting cash flow and creditor pressures the directors were left with no alternative other than to place the business into administration.